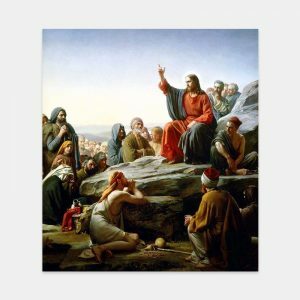 The life of Christ is the greatest example we could ever learn from. 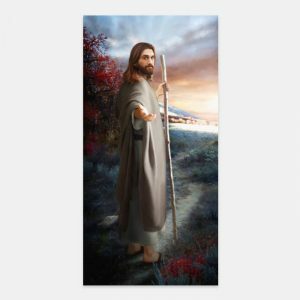 One way to learn from Him is to have a reminder of His life in our home, and these paintings are a perfect way to do so. 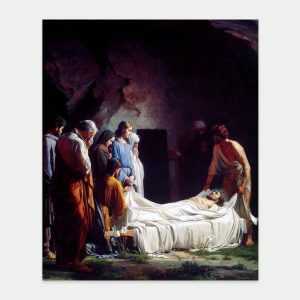 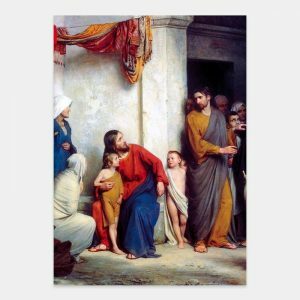 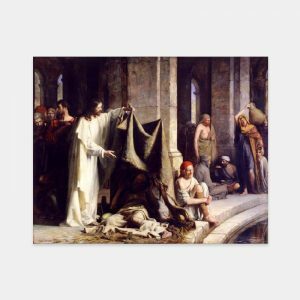 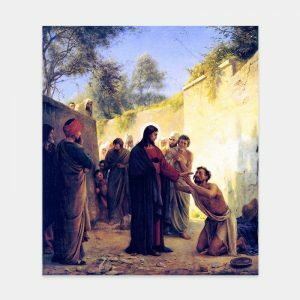 We have a variety of paintings that depict Christ’s life and ministry, both from the Bible and other inspired scenes. 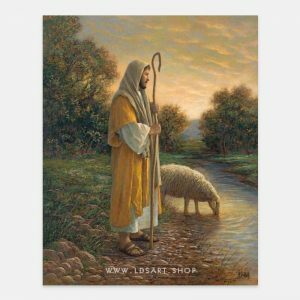 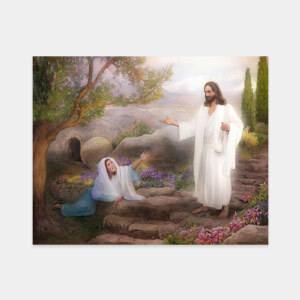 Our artwork is from LDS artists Del Parson, Brent Borup, and Carl Bloch. 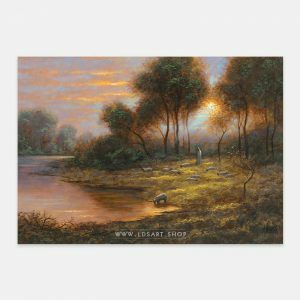 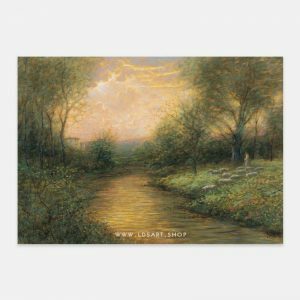 They are available in many sizes as basic prints or framed pictures.